Why it matters: With cord cutting becoming a common practice now, companies are battling to get their services into your home. Apparently AT&T thinks that DirecTV Now is good enough that it can raise prices to competitor's levels even though it is still considered to be in beta by some current customers. Over the weekend DirecTV Now customers began receiving emails informing them their subscription rates would be increasing by $5 per month. This hike would set its four tiers to $40, $55, $65, and $75. The new rates go into effect on July 26 for new customers. For those with existing plans, the increases will take effect based on individual billing dates. This means that by August everyone will be paying more for their subscriptions. 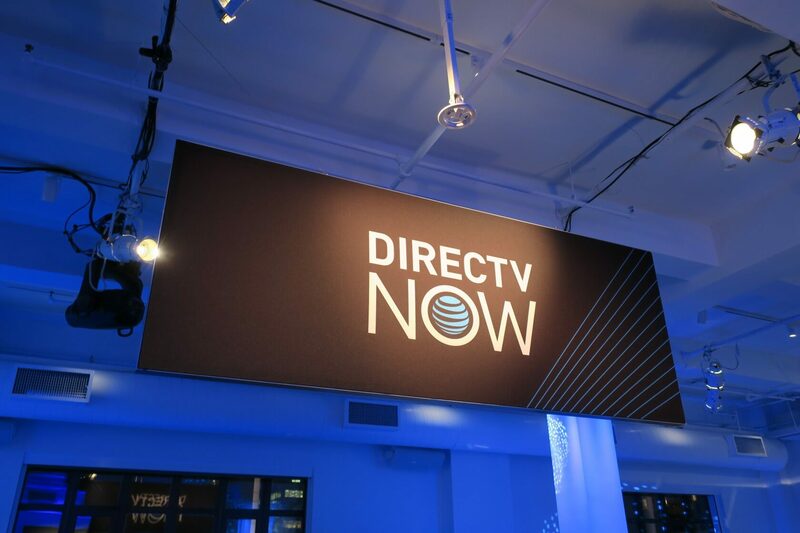 DirecTV Now is AT&T’s streaming alternative to cable. In a statement provided to CordCutters, a spokesperson claimed that the price hikes are intended to bring it in line with its competition. Currently, the service provides customers with four different packages. All these plans will increase by $5 by later this month. There is also a Spanish language package (Todo Y Más) with about 90 or so channels for $45 per month, but it is unclear whether it will be affected by the rate increase. The Todo Y Más plan was only just introduced in June, so AT&T might not want to raise those rates so soon. The subscription fee increase comes right on the heels of Sling's $5 price bump. Official word is that the company wants to bring DirecTV Now rates in line with the streaming market. However, AT&T’s contentious acquisition of Time Warner likely has the communications giant grasping for ways to pay for the $85 billion merger. The telecom firm has also recently raised the administrative fee for its phone subscribers which is expected to bring in a windfall of about $800 million per year.